If you’ve been waiting for the perfect moment to arrive to invest in a new Polaris ATV or UTV, the time is now. You’ll be blown away by the Polaris Factory Authorized Clearance event that is taking place for a limited time. This is competitive pricing like you’ve never seen before so you’ll need to act fast to score the Polaris ATV or UTV of your dreams. You’ll reap the awesome benefits of superior off-road performance in one of the industry’s top-selling line of UTVs all at an extremely affordable price. You’re sure to turn heads when you hit the trails in style in your new vehicle. Jaws will be dropping once you tell your buddies how much money you saved on your amazing new Polaris ATV or UTV. You definitely don’t want to miss out on this incredible event. What are you waiting for? It’s time to head on down to Carter Powersports in Las Vegas, NV to take advantage of this rare Polaris Factory Authorized Clearance event! Polaris UTVs are some of the most popular in the utility vehicles world. 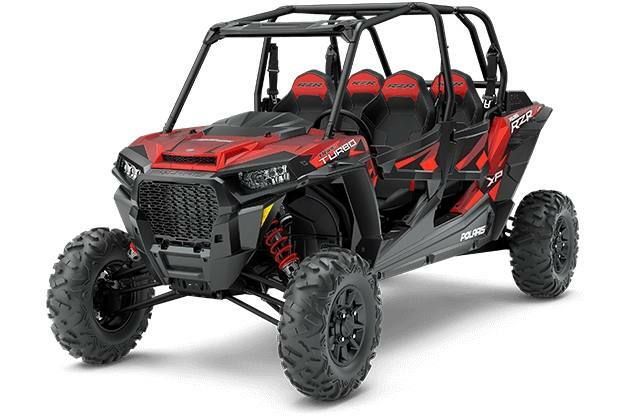 There are many models to choose from, like the RZR. Whether you want 4-seat configuration or prefer a true side-by-side, the choice is yours. You’ll ride with confidence knowing that Polaris UTVs are built to tackle any type of terrain. Ride the trails with your buddies for fun or get to work on the job site, Polaris UTVs do it all. Whatever your off-road dream might consist of, Polaris ATVs can transform it into a reality. After more than 30 years in the industry, Polaris ATVs have been perfected to provide the ultimate performance experience. 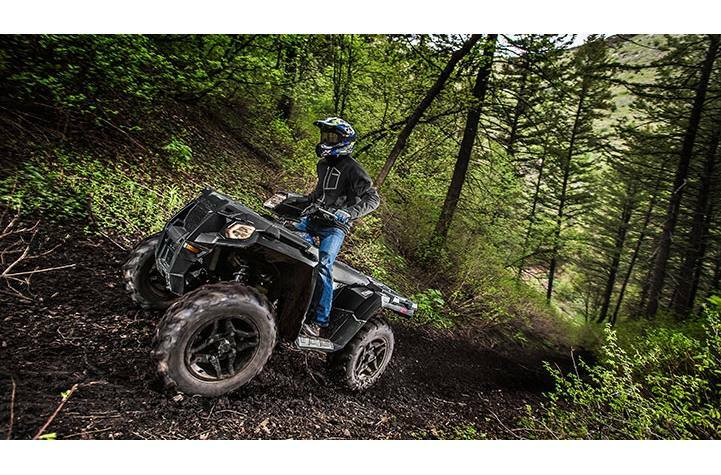 Whether you plan to ride for fun on a Mud & Sport model or get down to business with a Rec/Utility model, Polaris ATVs promise to deliver the ride of a lifetime every single time. The staff at Carters Power Sports is awesome! Very courteous, knowledgeable, and helpful. Dedicated sales staff kept current with all information regarding my new purchase and kept me current on updates. You can’t beat this kind of service. Carter Powersports is great to work with. They are professional, friendly, and honest. I was shopping around and their first price beat the competitor that we had been negotiating with for days. They made the purchasing process easy and less overwhelming from sales to finance. Really laid back easy going staff! Everyone was very nice as well as knowledgeable. I appreciate the fact that nobody was pushy and left the decision making up to me! Thanks Carter will definitely be coming back. Great experience in buying my first motorcycle at Carter Powersports! No pressure, very helpful, and they have an awesome inventory of differing styles of motorcycles, atvs, etc! Ryan was great in making it happen! I will definitely go back for accessories and will be referring friends and family to you! Thank you! Thank you Jim for all your help. The buying experience was top notch, painless and quick, just how I like it. I loved that this is a family owned business because you can feel that it doesn’t have all the corporate rules. I would definitely buy my next bike from these guys again in the future. Love this little bike!!! The entire team works together for a seamless sale without pressure. Best part was they didn't have a bunch of ridiculous added fees and explained everything. Great sales and delivery team!